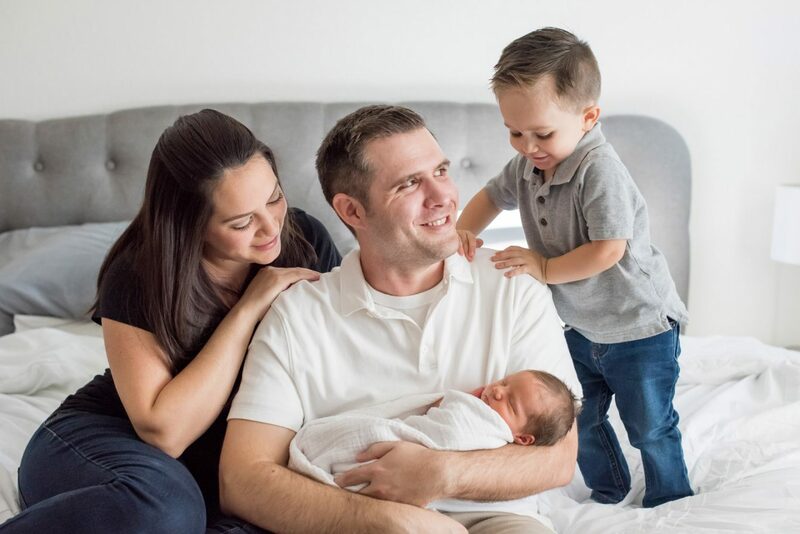 A maternity portrait session will give your growing family cherished memories of your pregnancy journey. We also offer lifestyle newborn portrait sessions in your home, with a natural and timeless style. Portrait package options start at $295, and maternity + newborn bundle packages are available. We worked with Kristen for our maternity photos and both of our daughters' newborn sessions. There is no one else I would have capture my family memories. 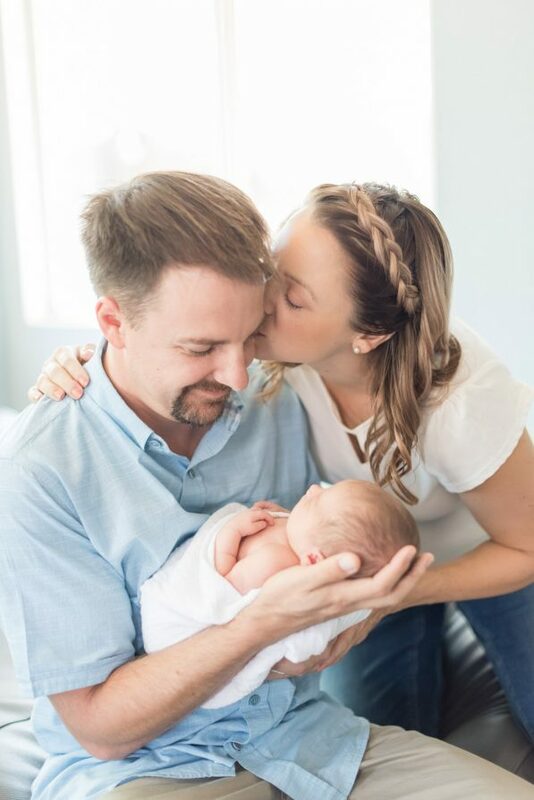 Kristen knows exactly how to capture those sweet special moments in your child’s first days of life. She came to our house and made sure everything was relaxing and perfect for us and our new baby. We love every single photo. Kristen is extremely talented, professional, and a delight to be around. Having Kristen take our maternity photos was such a fun experience and she captured our personalities perfectly. You can truly see the passion in her work and we are so thankful to have these memories for a lifetime. We look forward to working with her as our family grows! Kristen did both my maternity and newborn photos. She had exceptional vision when working with us. Our pictures are fantastic. I am so glad that she was the photographer we chose to capture our most special moments!